Recognized for his “musical sensitivity” and “energized sense of interpretation”, Matthew Kraemer is making his mark among young American conductors for his inspired performances and versatility. The Buffalo News has noted, “He presents a tall, dignified and stately podium presence with a quite clear beat, a good sense of shaping melodic lines, and an all business attitude that focused on the music without any histrionics.” Following an international search, Mr. Kraemer was appointed Music Director and Principal Conductor of the Indianapolis Chamber Orchestra in July 2015. 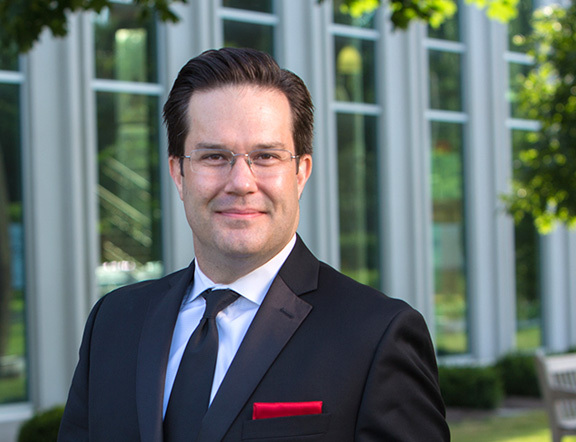 He additionally serves as Music Director of the Butler County Symphony and recently completed his fifth and final season as Music Director of the Erie Chamber Orchestra. His active guest conducting schedule has included appearances with the Atlanta, Baltimore, Cincinnati, Columbus, Houston, Indianapolis, Jacksonville, Nashville, North Carolina, Saint Louis, Spokane, Syracuse, and Toledo symphony orchestras, as well as Canada’s Mississauga Symphony and Hamilton Philharmonic and in Europe with the Vidin Philharmonic and the Orquesta de Cadaqués. The 2017-18 season features debuts with the Niagara Symphony and Marion Philharmonic, in addition to return engagements with the Rochester Philharmonic, Binghamton Philharmonic, and West Michigan Symphony. 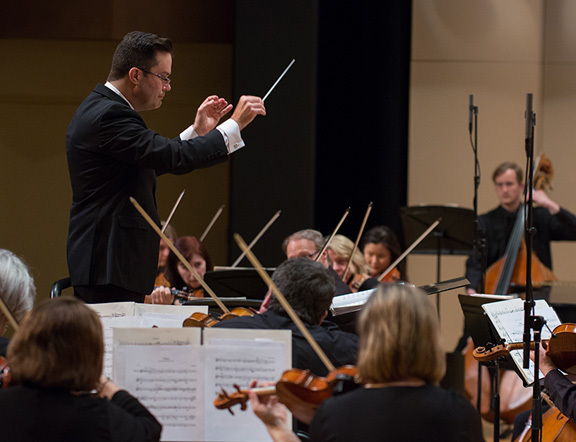 Mr. Kraemer served as associate conductor of the Buffalo Philharmonic from 2009 to 2014, where he regularly led the orchestra on each of its concert series. A passionate advocate for new music, he has performed the works of many living composers during his career. Increasingly recognized for his committed advocacy of music education and his devotion to young audiences, he has created numerous arts education programs and has taught at several music festivals both in the United States and abroad. 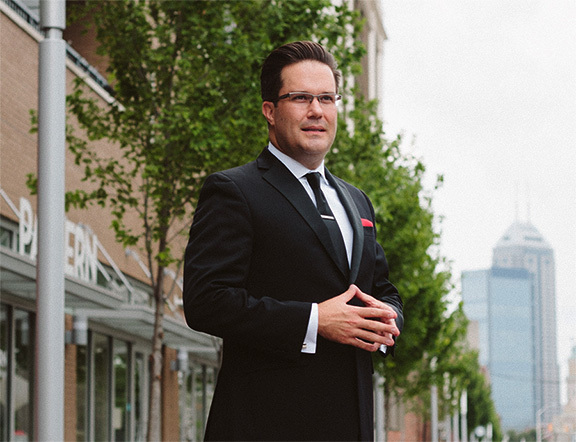 Prior to his appointment in Buffalo, he served for three seasons as associate conductor of the Virginia Symphony Orchestra, where he led the orchestra in over 200 performances statewide. His performances have been broadcast regularly on NPR’s Performance Today. productions of The Magic Flute, The Barber of Seville, Madame Butterfly, La Traviata,The Man Who Mistook His Wife for a Hat, Happy Birthday Wanda June (world premiere), and Mansfield Park (American professional premiere), as well as ballet productions with Virginia Ballet Theatre, Ohio Ballet, First Coast Nutcracker, Neglia Ballet Artists, and Todd Rosenlieb Dance. He has performed with many leading artists, including Lang Lang, Christopher O’Riley, Philippe Quint, Jennifer Koh, Elmar Oliveira, Rachel Barton Pine, Gary Karr, Richard Stolzman, Wu Man, Bela Fleck, Ben Folds, Chris Botti, the Indigo Girls, Wynona Judd, and Natalie Merchant, among many others. As a frequent collaborator with Broadway superstar Idina Menzel, he has served as conductor for many of her numerous symphony engagements nationwide. 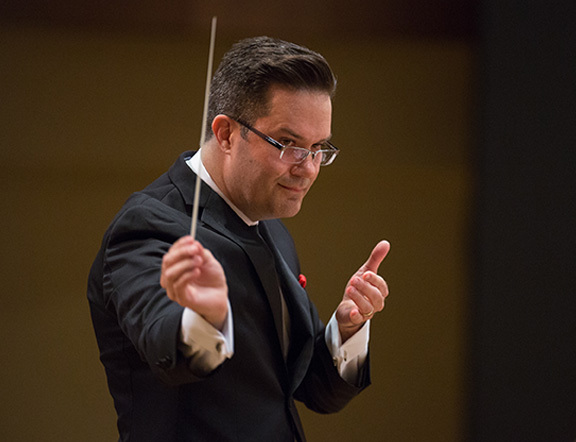 An Indiana native, Mr. Kraemer studied conducting in Vienna, Austria with Salvador Mas Conde and was twice a fellowship conductor at the American Academy of Conducting at Aspen. His conducting teachers include David Zinman, Robert Spano, Stanley DeRusha, and Jorma Panula. 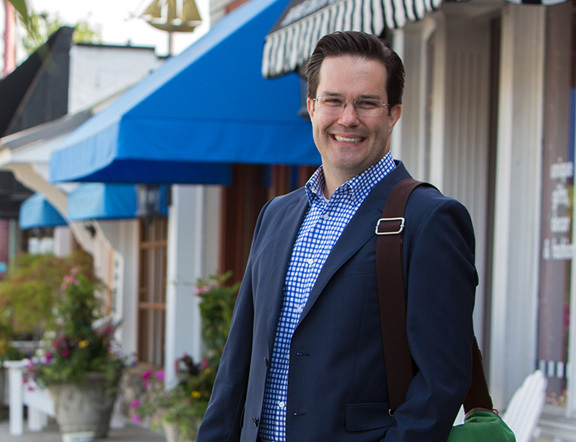 Mr. Kraemer is a graduate of Butler University and the University of Nevada, where he assisted former Cincinnati Symphony concertmaster Phillip Ruder. An accomplished violinist in his own right, his principal violin teachers include Phillip Ruder, Herbert Greenberg, and Larry Shapiro. When he is not performing, Mr. Kraemer enjoys cooking, running, and reading. He and his wife Megan reside in Indianapolis with their sons Gabriel and Nathaniel.